GA International FineArts Tour (GIFT), 2012 Opens! 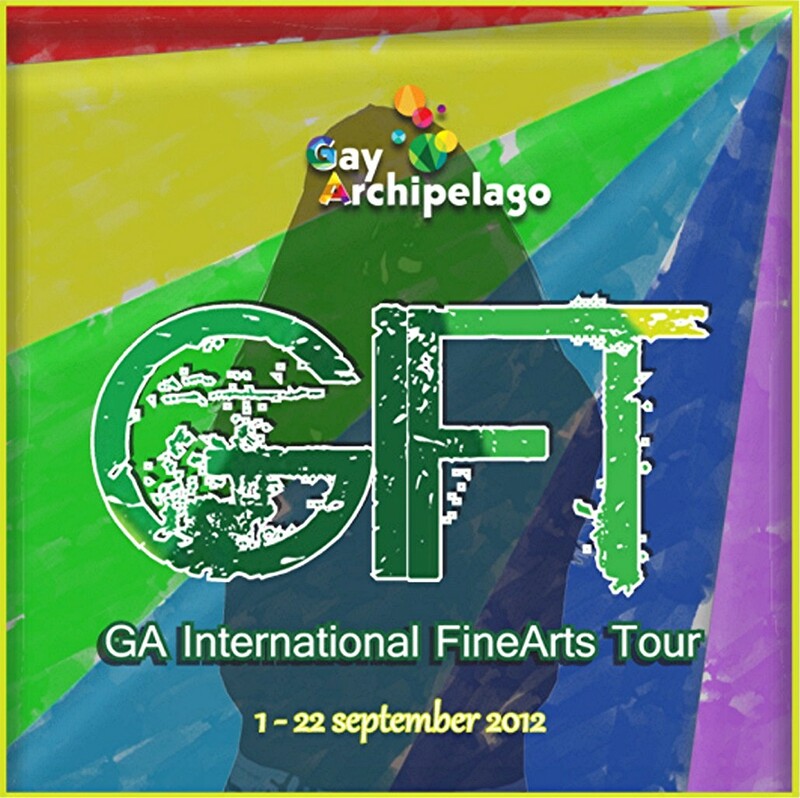 The Gay Archipelago proudly announces the GRID-WIDE Grand Opening day of GIFT, 2012 as of Saturday, September 1st, 2012! GIFT is the largest multi-sim fine arts exhibit currently in Second life, encompassing 19 beautiful GA Estates and featuring 47 individual artists. Each GA Estate is outfitted with a TelePort board, allowing the visitor to choose destinations throughout the exhibition. We invite you to begin your GIFT Tour at the official ‘Start Point’ on the GA Estate of Gay Island Resort – the rest of the direction your tour takes is up to you! Take your time and return often to see each and every installation as these artists are exhibiting all unique, original works in a variety of media. Feel free to explore each Host Estate to take in the sights as well. 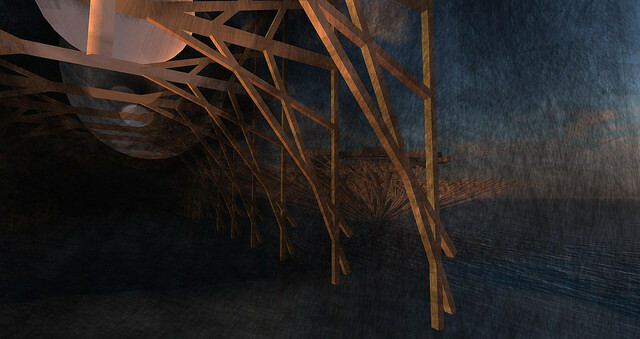 GIFT will be open to the entire Second Life population through September 22, 2012.